Scottish Fold and straight Kittens Available For Sale. I have a litter of active lovely girls and playful boys.These kittens are simply adorable with a lovely temper. Currently they are 8 weeks old and they are ready to go to their new homes,they are fully vaccinate, checked by vet, de-wormed and de-flead. I'm the owner of their parent which are both Scottish Fold kittens. 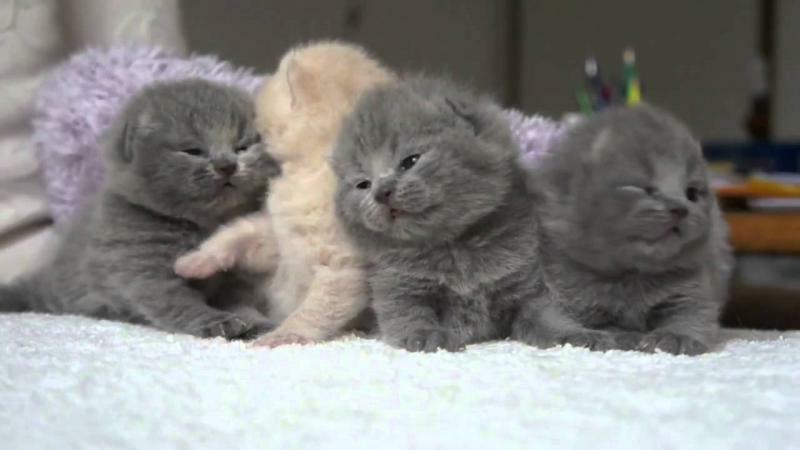 All the kittens are litter trained and scratch post trained. Kittens are looked after with lots of love and great care,so I would like if they go to a pet living home,not for breeding. If you would like to see the kittens email or call. Creamy white Scottish Fold kittens .